Allie Holcombe started her software career at eleven-years-old, creating and distributing Neopets user profile stylesheets on Geocities. 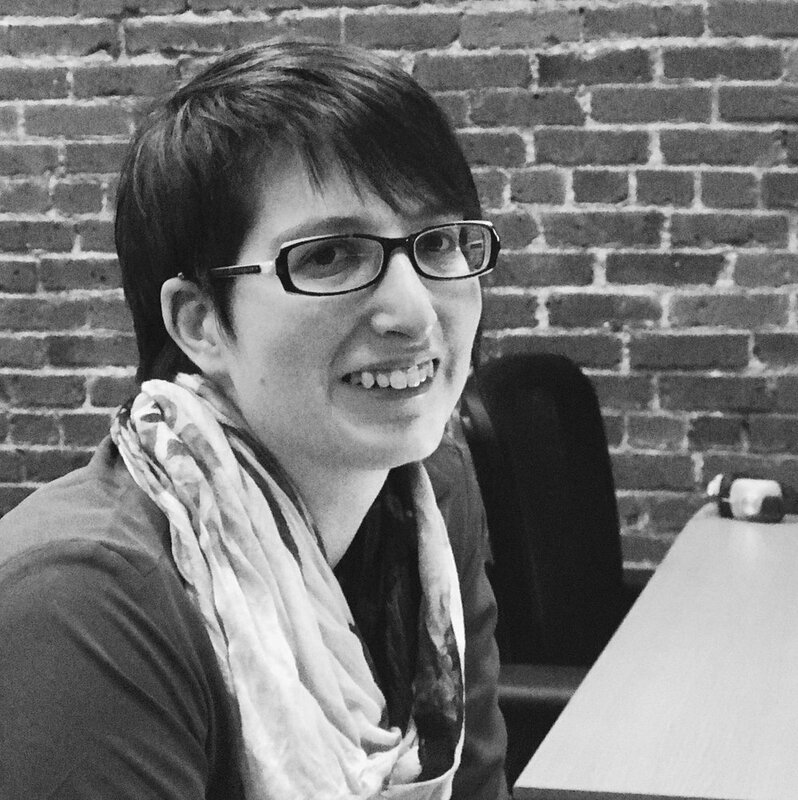 After years of boarding school, most of a History BA, and a short tenure as an Assistant Store Manager, she rediscovered her interest in programming at a web dev bootcamp. Conversations with Allie include at least three mentions of her dogs, a cult-like devotion to Dialectical Behavioral Therapy, and some reference to her sparkly nail polish.